Congratulations on your admission to Elizabethtown College. 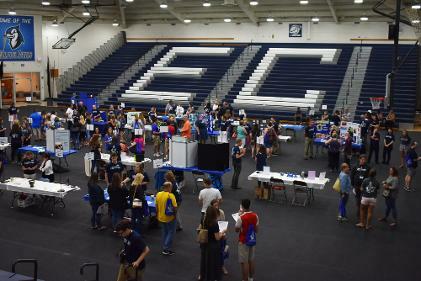 According to a statement crafted by faculty and students which appeared in the publication Our College Times in 1904 "...the doors are open to everybody." 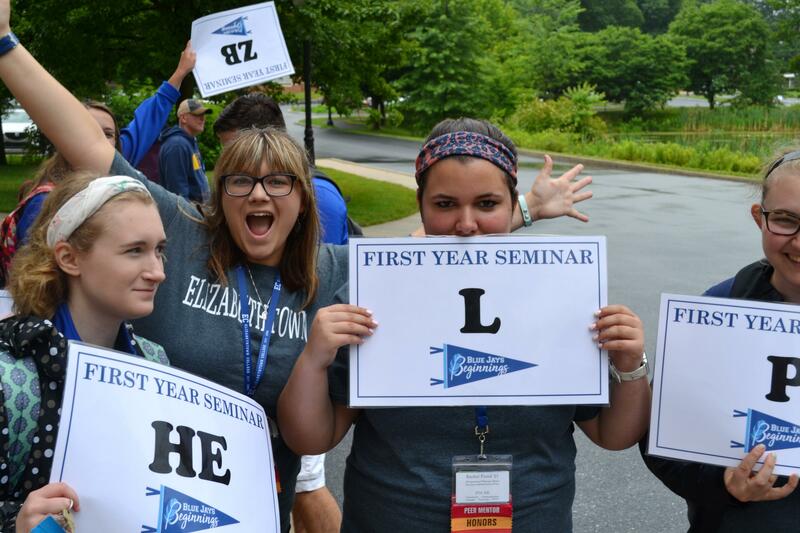 This is still true about Elizabethtown College today and we look forward to welcoming you on campus. 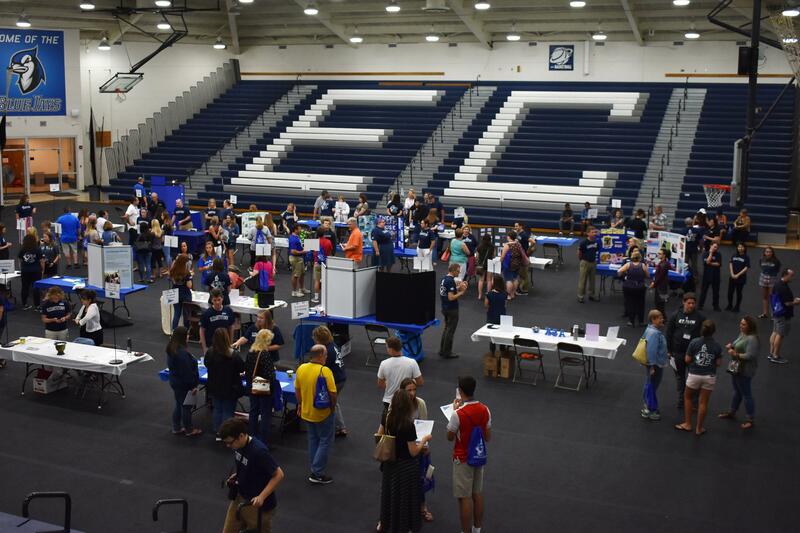 Orientation programs provide a chance to learn about the academic and co-curricular opportunities here at Elizabethtown College and to understand the importance of community involvement and personal responsibility. 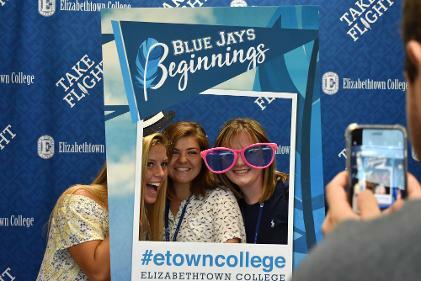 To welcome students to Elizabethtown College and engage them with the history, traditions, and values of our community. To introduce students to the academic life of the college and the opportunities, responsibilities, and resources of the curriculum. 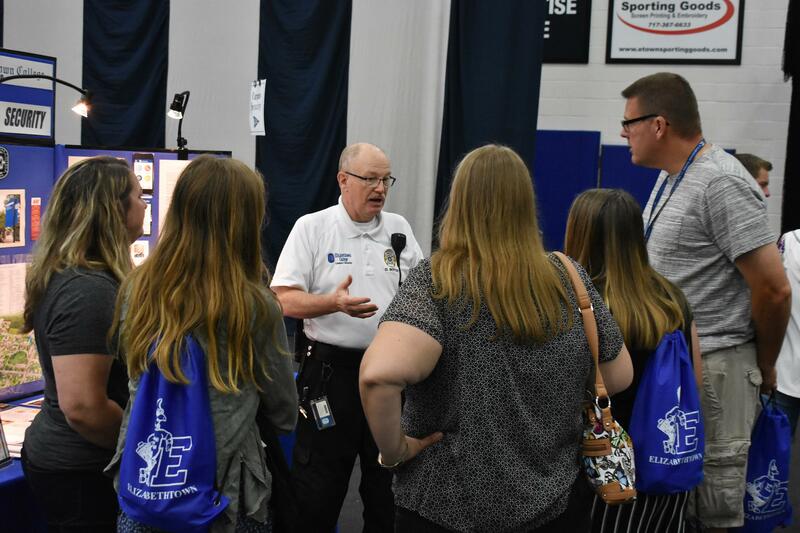 To assist students in connecting with the community of their peers and the larger campus and local communities. Blue Jays Beginnings: Take Flight! Winter orientation dates: January 11-14, 2019.
International students will arrive on Wednesday, January 9, 2019. 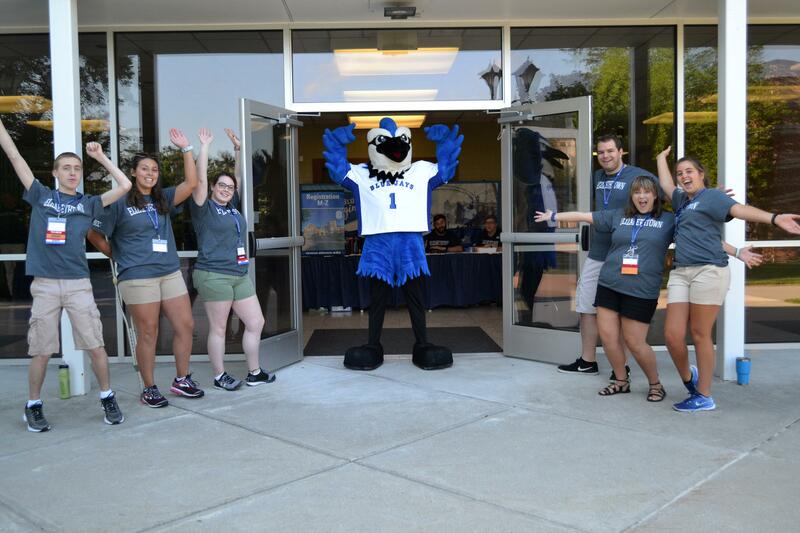 Orientation forms Accessible beginning December 1st. Refer to your Orientation email from ITS for JayWeb log-in information. 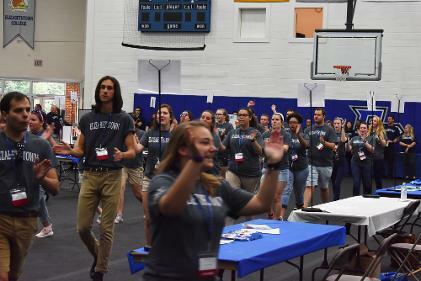 Fall orientation dates: August 23-28, 2019.